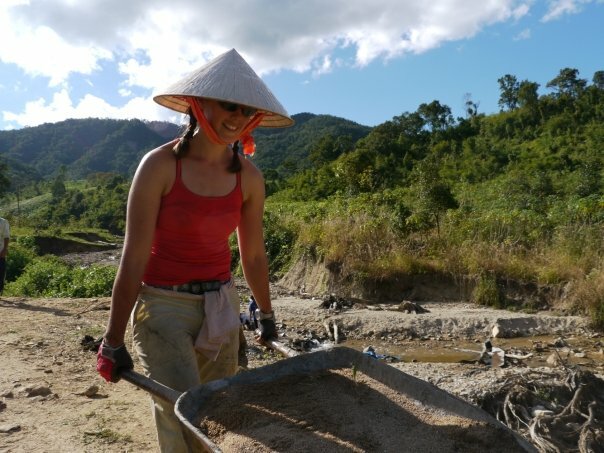 Roadmonkey, a California based philanthropic adventure travel company, and Catalyst Foundation have joined forces to build a sustainable income-generating garden in Rach Gia Vietnam! Our destination for the hands-on volunteer project is Rach Gia, a provincial capital on Vietnam's western Delta coastline. 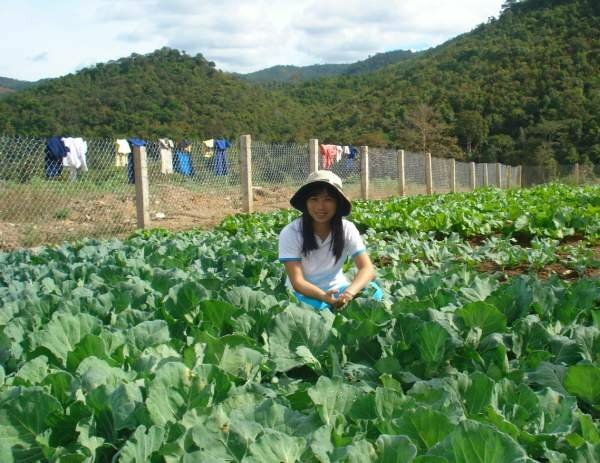 We will work alongside a local community of ethnically Khmer adults and children in the Mekong Delta, to build a sustainable, income-generating community garden and rice paddy for this deeply impoverished village living on Vietnam's social and economic margins. It will be four days of intense, hands-on work to create this sustainable, community building project. The work will be done with involvement of the local community. The Roadmonkey project will be in partnership with The Catalyst Foundation, which Roadmonkey worked with in November 2010 to build a playground in Rach Gia. 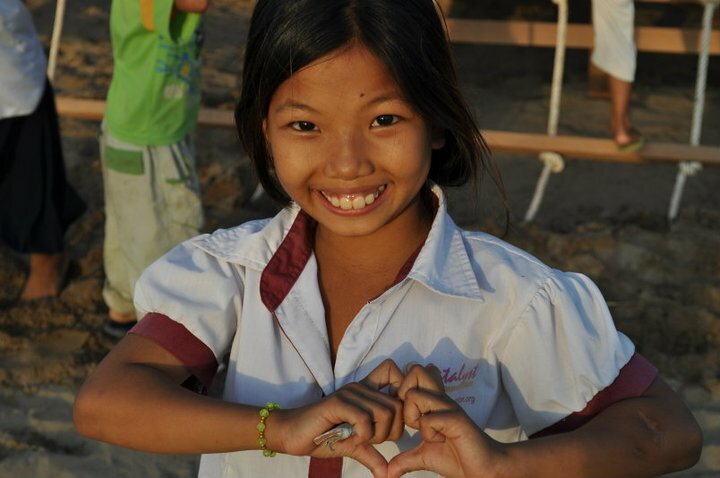 - Catalyst Foundation helps build communities in Vietnam to fight trafficking. They are passionate about utilizing a community development approach to address poverty, meaning they work collectively with local communities in raising awareness, providing access to education, increasing economic opportunities, and generating a sense of empowerment. Their goal within each target community is twofold: to equip families with the tools to get out of poverty and to raise awareness of human trafficking at the grassroots level in order to strengthen community protective mechanisms. For more information on the Catalyst Foundation click here. Roadmonkey is a philanthropic organization which combines a challenging adventure with a hands-on volunteer project that offers a transformative international experience. 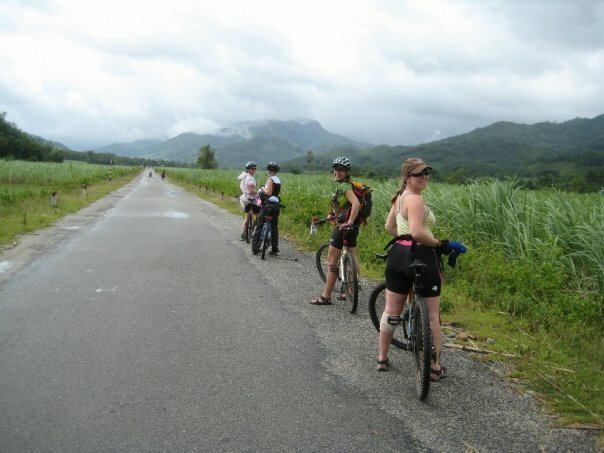 Travelers visiting Vietnam will directly contribute to the welfare of the local people. For more information on the November trip click here. Participants in the Roadmonkey November 2011 program can make tax-deductible donations by mail or via the internet. Donations can be sent by check or via the internet. Donate to the Roadmonkey November Vietnam Project. put - "Roadmonkey Nov. Vietnam Project."